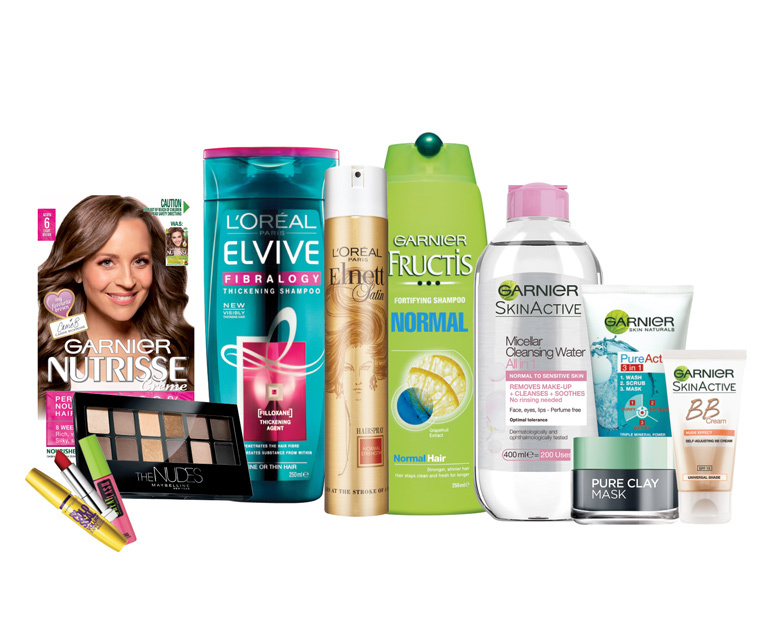 L'Oréal Australia® has teamed up with TerraCycle® to bring second life to used beauty products through a FREE Beauty Products Recycling Program. 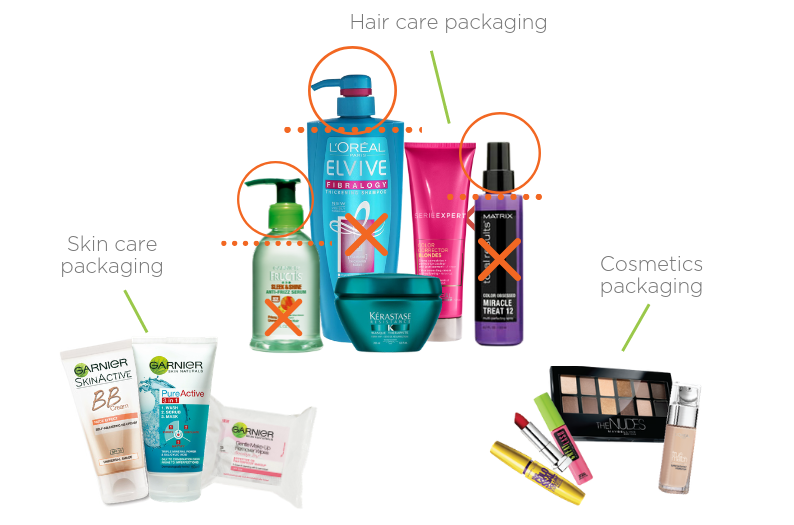 There are two ways to collect used beauty products in this program. You can either drop off waste at your nearest public drop-off point, or you can sign up to the program and start collecting in your home, office, school or any other organisation. On this page you'll find more information on both options. UPDATE: We will no longer be accepting items that can be recycled at kerbside, to allow us to focus on recycling the 'unrecyclable'.​ Download our new Accepted Waste Guide today! IMPORTANT NOTICE: Starting 23 July 2018, the minimum shipment weight required to earn TerraCycle points will increase to 7kg. By encouraging larger shipments through this program, we can help reduce fuel costs and create an even smaller environmental footprint. We also encourage businesses and large collectors to consider sending 15-20kg at a time when possible, to maximise efficiency. If you need help collecting more waste, check out our Collect, Store and Ship Guide, as well as our Engaging your Community guide. There is a growing network of public drop-off locations all around Australia, giving everyone the opportunity to drop off their waste for recycling. If your location would like to be considered to become one of our public drop-off points, you must fill in the Drop-off Application Form to begin the application process. One of the team will contact you should your application be successful. 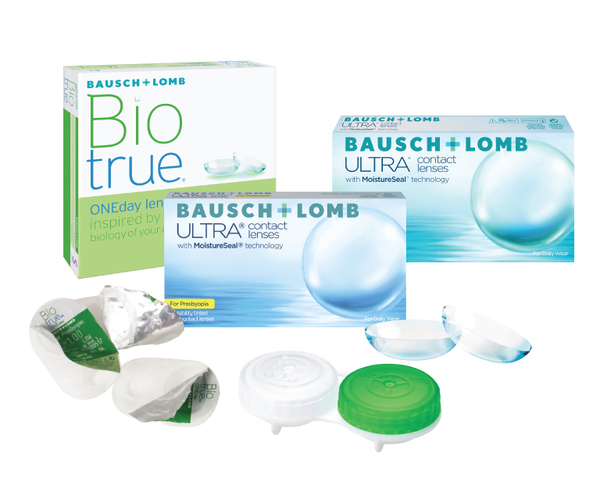 Collect your used personal care and beauty product packaging in any box. When you are ready to send in a shipment, download a shipping label from your TerraCycle account by clicking “Request a postage label” and follow the prompts. Print out your label and tape it securely onto your box. Ship the box to TerraCycle by dropping it off at your nearby post office. L’Oréal is a global house of cosmetics brands with more than 28 names under their umbrella, including Kiehls, Lancôme, Kerastase, Redken, La Roche Posay, Yves Saint Laurent, Garnier, L’Oreal Paris and Maybelline New York. The Beauty Products Recycling program is part of L'Oréal’s sustainability programme Sharing Beauty With All which strives for sustainability across all aspects of their business. IMPORTANT NOTICE: We are no longer accepting items that can be recycled through kerbside collections. Please download our new Accepted Waste Poster for full details of how to recycle your beauty packaging. In order to recycle this waste stream properly, please make sure all excess product has been removed (i.e. face wash and foundation). 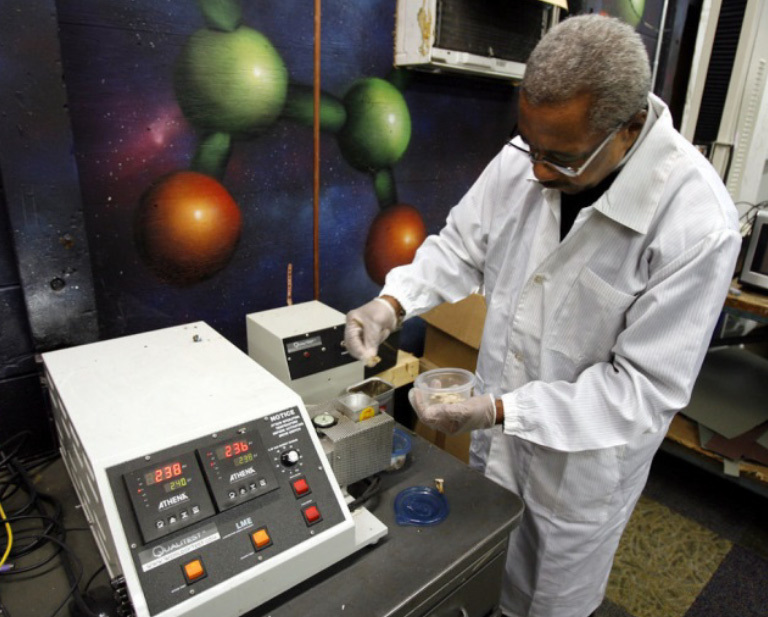 Once collected, the personal care and beauty product packaging is cleaned and melted into hard plastic that can be remoulded to make new recycled products. Click here for more information on the recycling process. Each unit of personal care and beauty product packaging that you send to TerraCycle can be redeemed for a payment of AU$0.02 to the non-profit organisation or school of your choice. To fundraise for your school or non-profit organisation of choice, please keep in mind that your shipment has to be over 7kg. IMPORTANT NOTICE: Starting 23 July 2018, the minimum shipment weight required to earn points will increase to 7kg. By encouraging larger shipments through this program, we can help reduce fuel costs and create an even smaller environmental footprint. To learn more about our points program, click here. Do you want to be a TerraCycle Spotlight Location? Please send an enquiry email to [email protected]. Please include "I want to be a Spotlight Location" in the subject line. L'Oréal’s sustainability programme, Sharing Beauty With All is an overarching campaign to advance sustainable practices across all aspects of the business. We have undertaken measurable commitments towards 2020 across our value chain to limit our impact on the environment and make a positive contribution to the ecosystems around us. Sharing Beauty With All is a fundamental pillar to our transformation and a strategic priority for all of our teams.